The George R. Brown Convention Center recently rehauled the building, rerouting freight ramps, restaurants, exhibit space and new flex space. 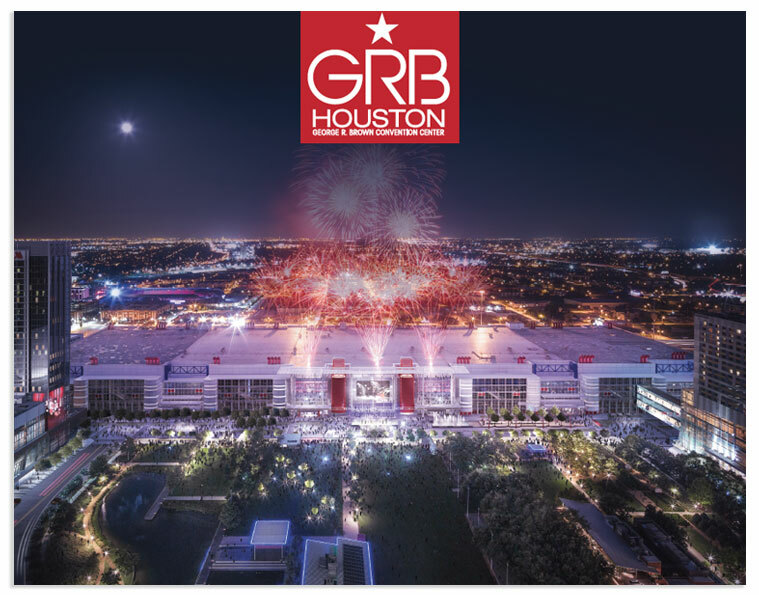 The GRB needed a new brochure to match their new space and look. 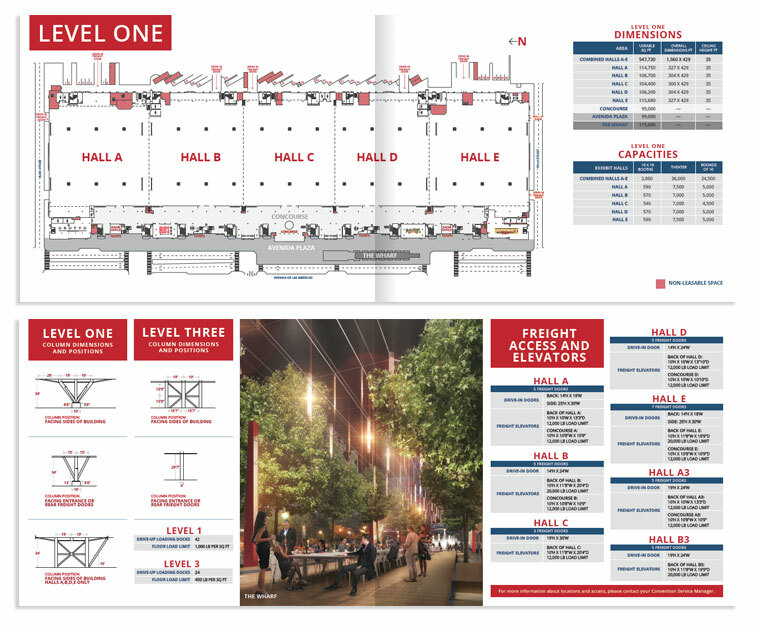 Project included design of a 12 page brochure in a format friendly to people touring the space, redrawing and labeling floor plans based on architectural models and designing dimension, capacity and square footage information in a way that is easy to read.